Not All Ginseng Is the Same! 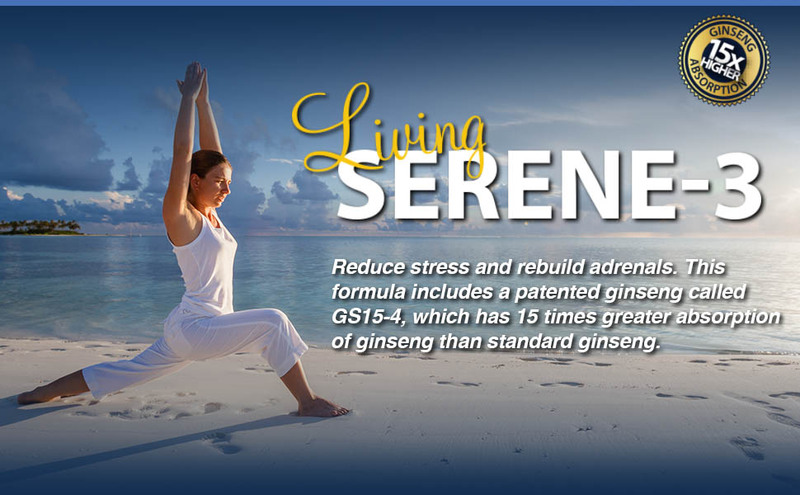 Serene-3 is a new supplement formulated by Dr. Colbert to reduce stress and rebuild adrenals. 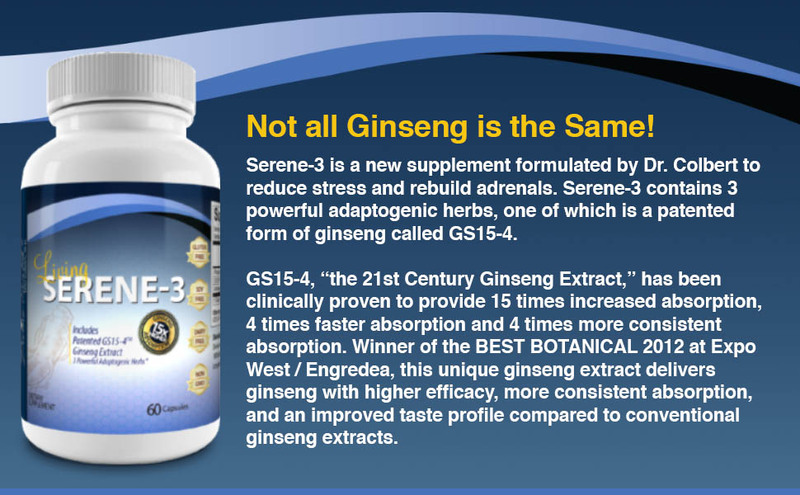 Serene-3 contains three powerful adaptogenic herbs, one of which is a patented form of ginseng called GS15-4. 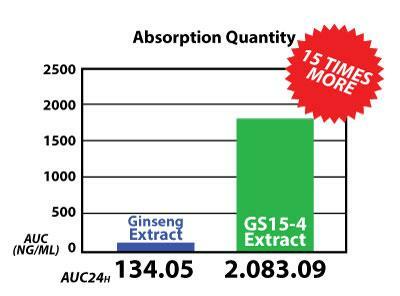 GS15-4, “The 21st Century Ginseng Extract,” has been clinically proven to provide 15 times increased absorption, four times faster absorption and four times more consistent absorption. Winner of the BEST BOTANICAL 2012 at Expo West / Engredea, this unique ginseng extract delivers ginseng with higher efficacy, more consistent absorption, and an improved taste profile compared to conventional ginseng extracts. The term adaptogen is used by herbalists to refer to an herb that is proven to help enhance the body's resistance to anxiety, stress, fatigue and trauma. Adaptogenic herbs are natural stress busters that work to rebalance, rejuvenate and restore your body. They recharge your adrenal glands and make you capable of responding positively to stress. Three of the most popular adaptogenic herbs are ginseng, ashwagandha and rhodiola. Let's discuss them in detail. Nature is incredible! 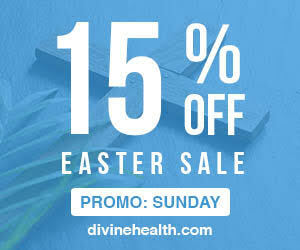 It is constantly providing us with the resources necessary for remaining healthy and happy. Since today's world is not slowing down, use these amazing natural herbs to heal yourself and cope with your hectic lifestyle. 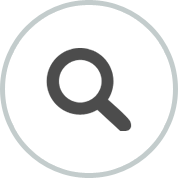 Ashwagandha, also known as Indian ginseng, is a shrub found in India, North America, Africa and some parts of the Middle East. This shrub belongs to a tomato family and bears small berry-like red fruits. The root of the ashwagandha plant has been used since ancient times by Ayurvedic practitioners to cure a variety of health conditions, including stress. 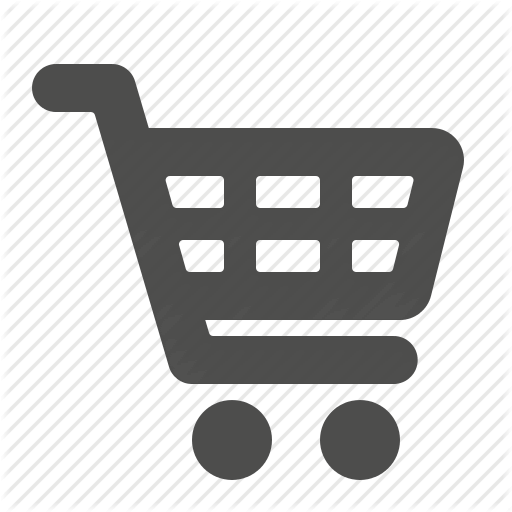 Ashwagandha is composed of compounds such as withanolides, alkaloids and steroidal lactones. All of these are known to provide relief from chronic stress. Unlike other medications that mask the condition, this miraculous herb works by attacking the root cause of your stress. Chronic stress causes your adrenal glands to become depleted. Ashwagandha helps cope with stress because it maintains optimum adrenal levels. Further, it calms a stressed mind and balances the sympathetic nervous system. Ashwagandha is reported to reduce the level of the stress hormone cortisol in chronically stressed individuals. A study conducted by K Chandrasekhar et al. and published in the Indian Journal of Physiological Medicine proved that ashwagandha root extract helps to effectively and safely improve resistance to stress and anxiety, thereby improving overall quality of life. Ginseng has been used for more than 4,000 years to help the body withstand stress and enhance mental and physical strength. There are two varieties of ginseng. Panax, or Asian ginseng, comes from China and Korea. American ginseng is traditionally used by Native Americans to cure a number of ailments. 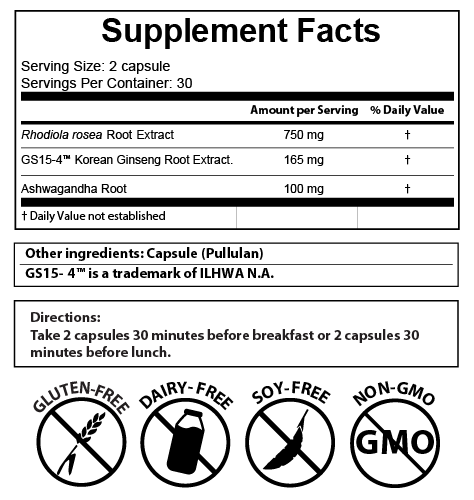 Ginseng root is rich in ginsenosides, which carry potent antioxidant and anti-inflammatory properties. It also contains panaxins, polysaccharides, biotin, choline and saponins. The substances contained in ginseng roots directly affect the adrenal glands, which secrete the stress hormones cortisol and adrenalin. Saponins slow down the formation of stress hormones, while choline works to delay fatigue brought on by physical activity. 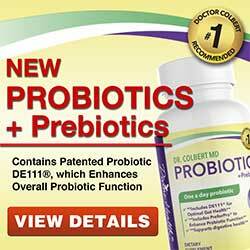 Polysaccharides boost your body's immune system and biotin helps to improve the health of your nervous system. A study conducted by Lee SH. et al. carried out to understand the anti-stress effects of ginseng concluded that ginseng has anti-stress properties and plays a neuroprotective role in an immobilization-stressed brain. Rhodiola, also known as Arctic or Golden Root, is found in some of the coldest regions of the world, including Iceland, Scandinavia, the Arctic region and the Appalachian Mountains of North America. This herb belongs to a class of plants and fungi and is regarded as a great healer due to its remarkable ability to help individuals survive during times of anxiety and stress. Rhodiola contains potent antioxidants, phenolic acids, gallic acids, flavonoids and monoterpenes. This unique blend of powerful compounds optimizes your stress hormone levels and helps you to cope with stress. Studies indicate that Rhodiola increases endorphin, serotonin and dopamine activity within the brain. Dopamine helps to increase your self-esteem and confidence. Having the optimum amounts of serotonin in your body aids in balancing your mood and keeps you calm and positive. Endorphins lift your spirits and make you feel good. A double blind cross over study was conducted by Darbinyan V et al. 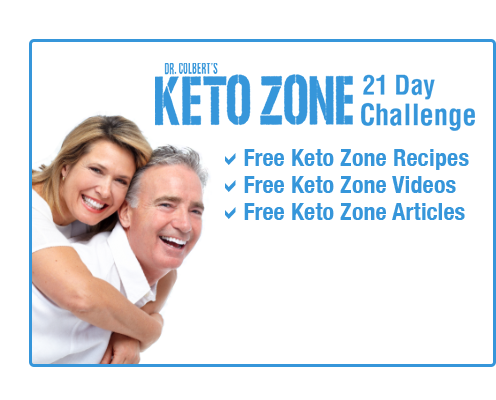 to learn the effects of Rhodiola rosea in stress induced fatigue. They observed the effect of Rhodiola on the mental performance of 56 healthy physicians during night duty and concluded that this herb can successfully reduce stress under certain stressful conditions.